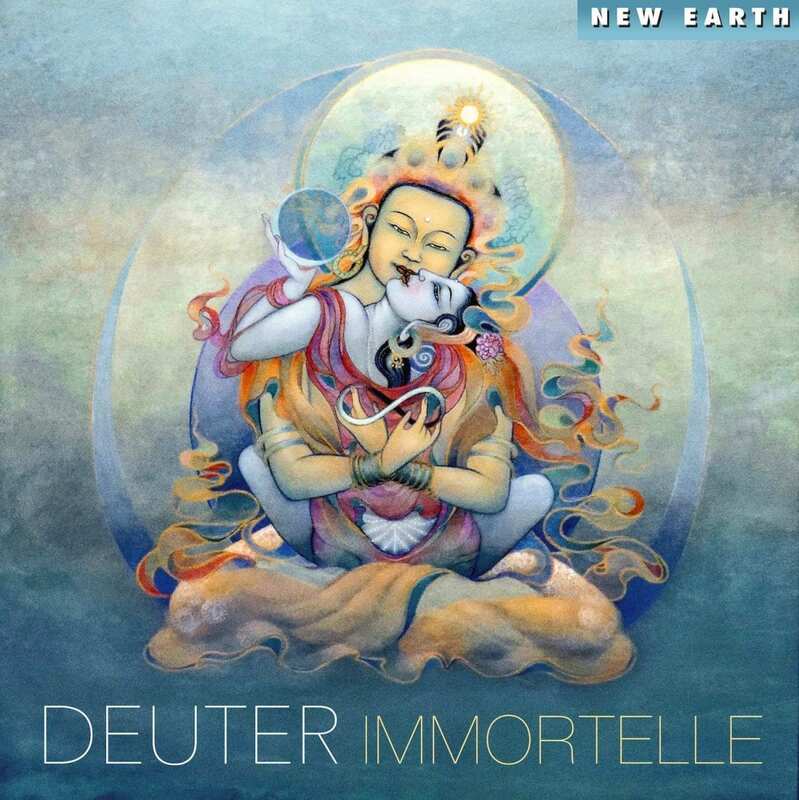 Deuter, who received the prestigious Zone Music Reporter “Lifetime Achievement Award” in 2016, has created Immortelle, a new album inspired by nature and dedicated to healing. 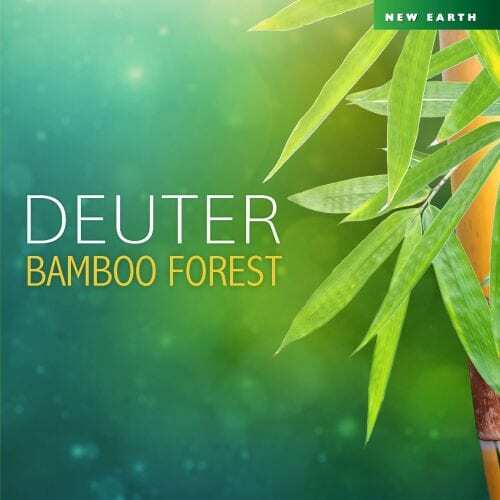 Deuter named each tune on the album after a medicinal plant that has helped humanity for millennia. Deuter — who lives and works in the forested mountains just beyond the high desert of Santa Fe, New Mexico — gets much inspiration from nature on a daily basis. When he was younger, the German-born musician traveled extensively around the world studying people, places, cultures, plants, music and alternative healing therapies. Deuter has released more than 60 albums during his career. 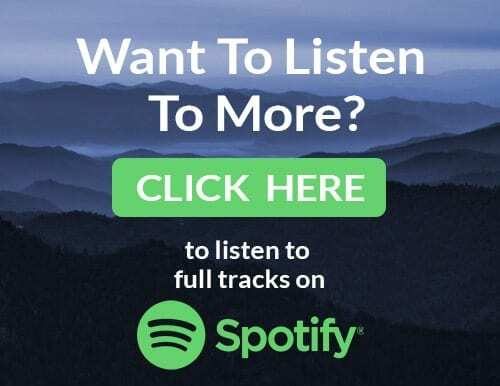 Immortelle and many others can be found as CDs in music stores and new age lifestyle shops across the United States as well as online, while digital downloads of his music are available at all the major internet stores such as iTunes and Amazon. 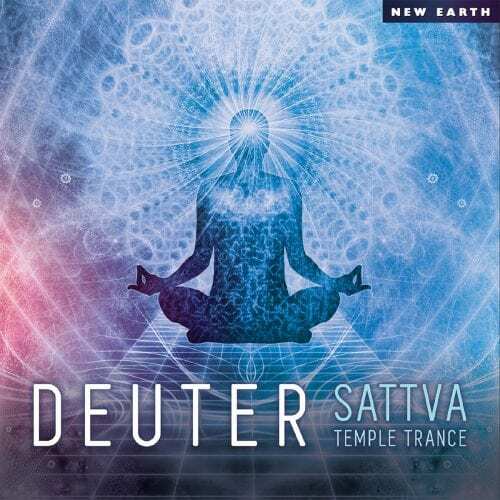 For more information about Deuter and his recordings, go to NewEarthRecords.com or DeuterMusic.com. Recent Deuter albums have gone high on the international Zone Music Reporter Chart. 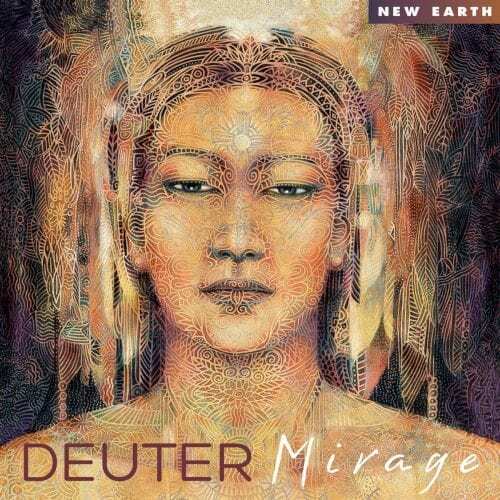 Deuter is one of the founding fathers of new age music with his first album released in 1971. 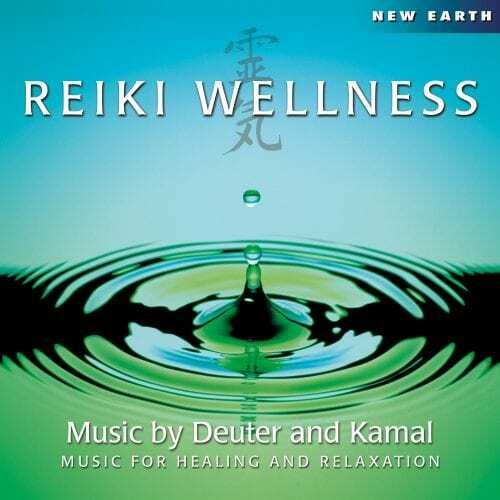 The majority of his works are intended to accompany various healing and spiritual practices such as yoga, Reiki, meditation, dreaming and massage. 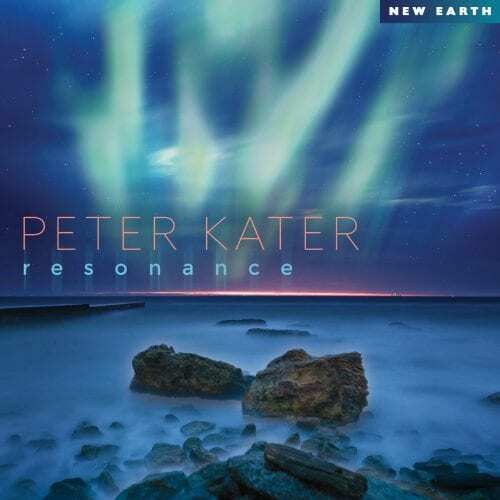 Through feeling, awareness and experience, as well as constant inspiration from the natural world around him, he creates music that transports the listener to a space of peacefulness and well-being. “In my understanding, music is a horizontal journey. It needs time to unfold and it is also limited by time. But in addition, good music creates a vertical journey where it transcends time and keeps on going indefinitely into higher octaves,” Deuter explains. “‘Immortelle’ is a word that few may know. It was unknown to me until I first went to Corsica where I became acquainted with this wonderful medicinal plant, the aroma of its oil and its strong invigorating effect. I enjoyed helping my friends distill an essential oil from it that provides protection, healing and renewal of the skin. The fragrance still brings back memories of mountains, warm rocks and views of the sea in Corsica,” remembers Deuter. The tune “Monarda,” with its lovely cello part, is named after a mint plant also known as “bee balm,” “horsemint” or “Oswego tea.” The leaves give spicy fragrant essential oil used for stomach ailments, fever and as an antiseptic for mouth infections. “Sonnenbraut,” also known as “sneezeweed” and “Ruby Tuesday,” has some herbal uses in small doses. The ten-minute piece on the album with the same name features several flute parts and a beautiful violin solo. “Traubensilberkerze” is a flowering herb (also known as “black snakeroot” or “bugbane”) long used for menopause symptoms. “Lily of the Valley” is a herbaceous poisonous plant used very carefully for folk remedies. Because of its bell-shaped flowers it is also called “Mary’s Tears” or “May Bells.” The tune “Vervain,” which focuses on flute and strings, is named after a plant with a bitter taste used for congestion, back pain and arthritis. The “Binsuga” plant is listed in Hildegaard von Bingen’s famous 12th Century writings on healing plants, and Deuter’s musical tribute is very slow and ambient. “Cumara” is a tree that can live more than a thousand years, but it also is in the pea family and produces seeds known as tonka beans that are used as a vanilla substitute. The “Cumara” music has piano, synth and wordless vocals. Born in Falkenhagen, Germany, Deuter (pronounced doy-tur) remembers that “one of the nicer memories I have was the first time I heard someone play the flute. It was like a light coming the heavens. For one of my birthdays I was given a flute and that was the beginning for me.” He taught himself to play the flute, guitar, harmonica and “just about every instrument I could get my hands on.” Deuter experimented early on with combining acoustic and electronic elements with ethnic instrumentation and nature sounds, such as whale and bird songs, ocean waves, wind in the trees, and more. “I was born in the countryside and my first memories are of nature, of sitting in the woods and enjoying being alive. I started to record the sounds of nature, then mix them together. The next logical step was to play an instrument on top of it. This was the type of music I wanted to hear — relaxing, soothing and harmonious — but I could not find it anywhere, so I started to make this style of music myself.” His first album in 1971, titled D, helped define the emerging genre of music known as new age, and showed the beginning of Deuter’s spiritual path. During the 1970s and 1980s Deuter, after travelling extensively in Asia in search of spiritual and creative inspiration, settled for a long time in Pune, India, for spiritual study. While there he produced a series of music tapes to be used in “active meditations,” in which he merged Indian classical motifs, fiery drums, loops, synthesizers, bells and pastoral acoustic passages. 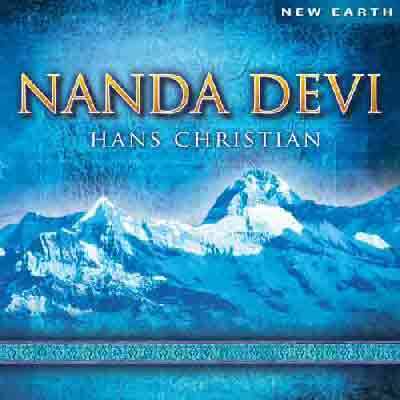 In 1985 he relocated to Santa Fe, New Mexico where he signed with New Earth Records and furthered his ascension into the top ranks of new age musicians worldwide. 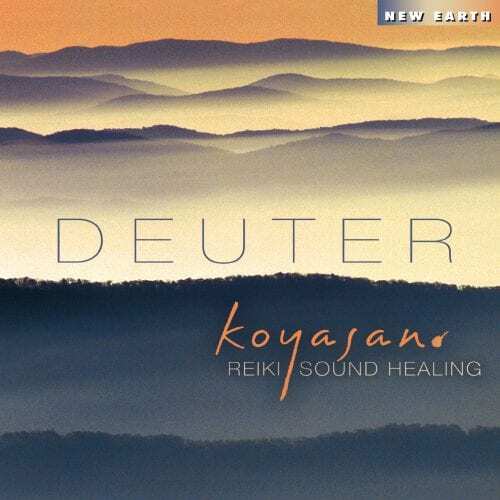 Deuter’s recordings are too many to list here, but include early classics such as Kundalini Meditation Music (1975), Tea from an Empty Cup (1975), Ecstasy (1978), Silence Is the Answer (1981), Cicada (1982) and Nirvana Road (1984) as well as more recent best-sellers including Inside Hypno Relaxation (1994), Terra Magica: Planet of Light (1994), Wind & Mountain (1995), Nada Himalaya Tibetan Bells (1997), Reiki Hands of Light (1998), Like the Wind in the Trees (2002), Koyasan: Reiki Sound Healing (2007), Spiritual Healing (2008), Notes From a Planet (2009), Mystery of Light (2010), Flowers of Silence (2012), Dream Time (2013), Reiki Hands of Love (2015) and Illumination of the Heart (2015). Use Deuter music for my lessons and education. Love the new album Deuter. Calming and full all at the same time. 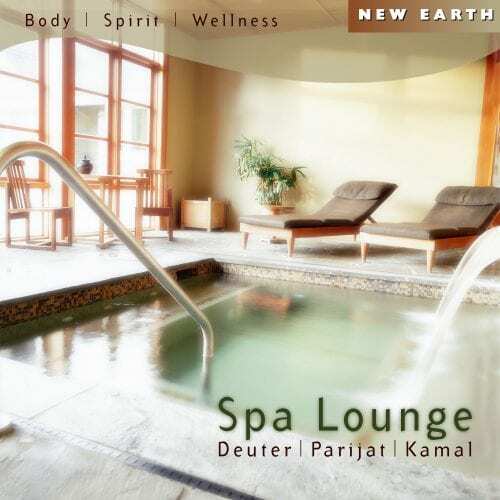 Thank you Deuter for your new age music. It heals the inner being and is something we want more and more.